Kate is a home-schooling mum of two, who lives with her family on Australia’s beautiful Gold Coast. When she is not facilitating her children’s learning, she is a registered celebrant, writer and artist. 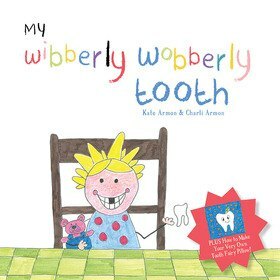 Kate was inspired to write this book by her daughter Charli, to be the rst in a series of story and craft books.